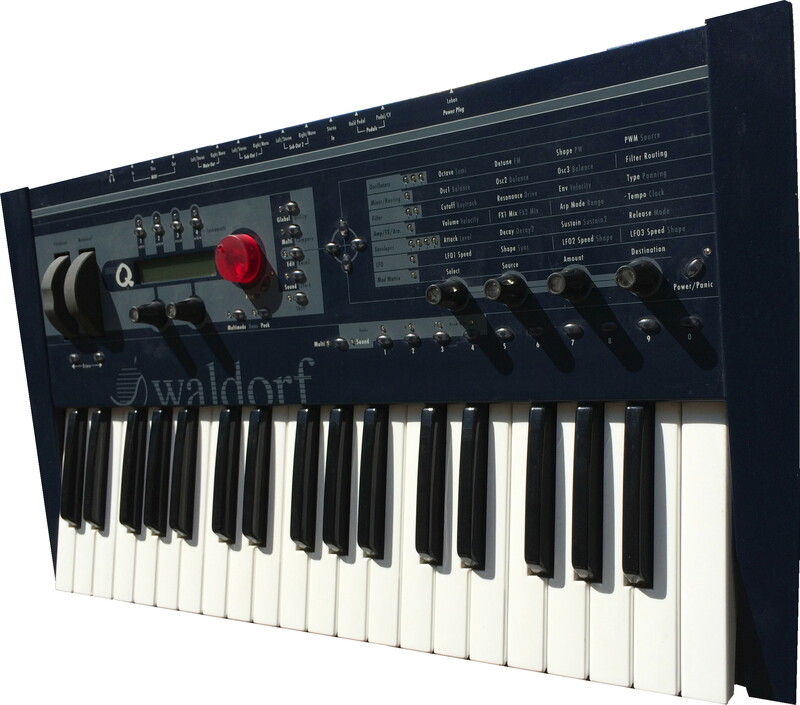 Das Waldorf microQ keyboard ist ein kleiner, handlicher, mehrstimmige Waldorf Synthesizer. Er ist ein virtuell analoger Synthesizer. The Waldorf microQ keyboard is a handy polyphonic Waldorf synth. It is a virtual analog synth. Build in programmable arpeggiator for all of the max. 16 different sounds in the multimode.